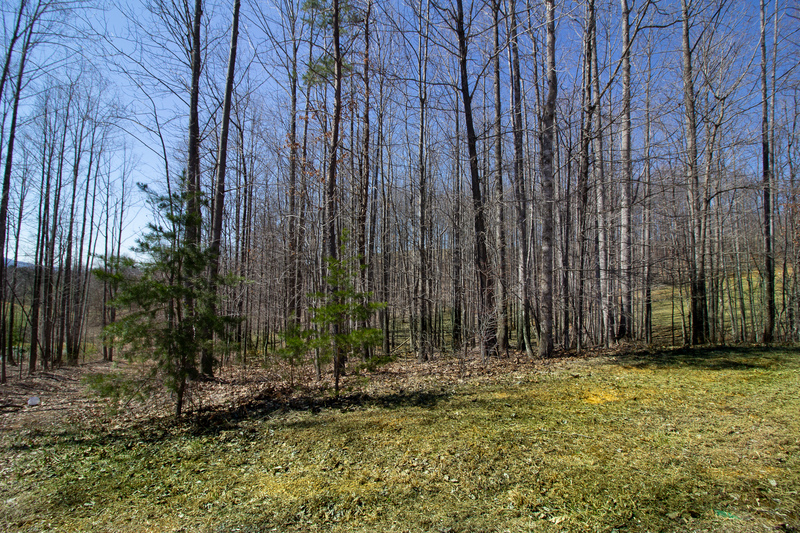 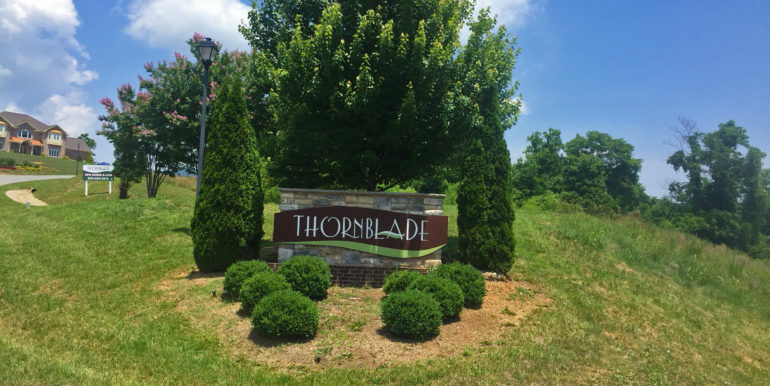 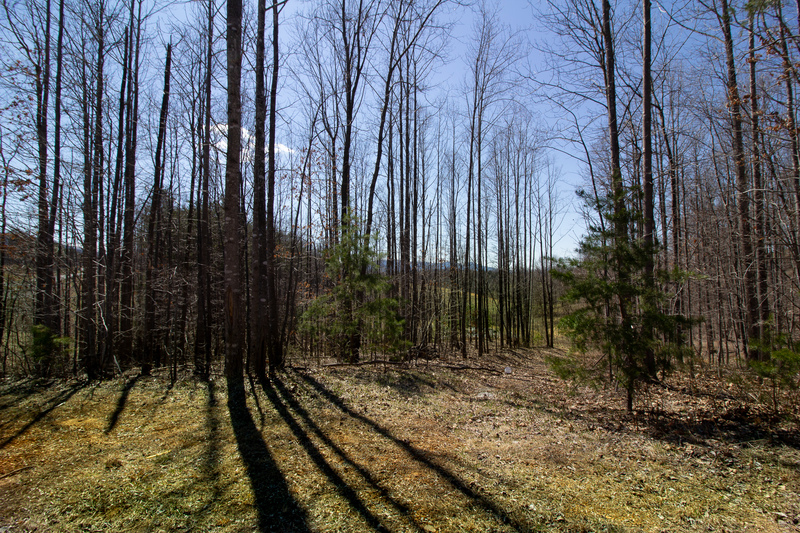 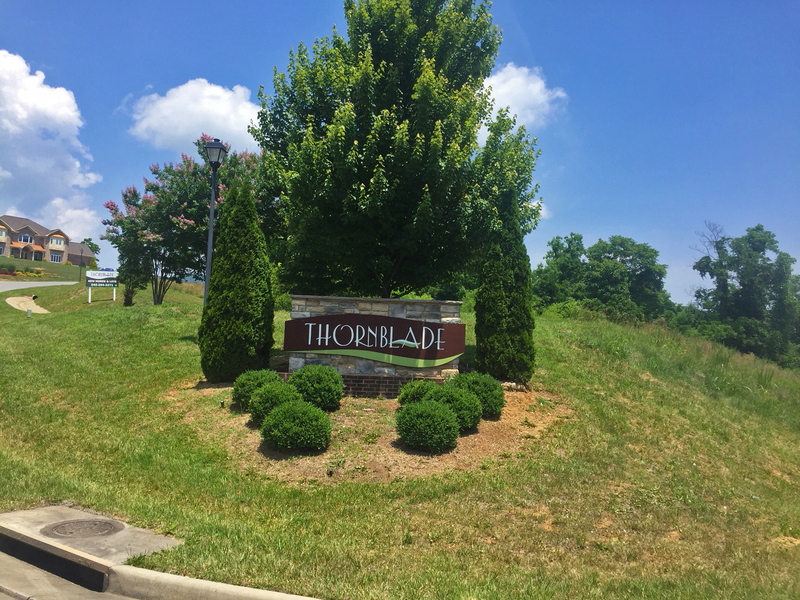 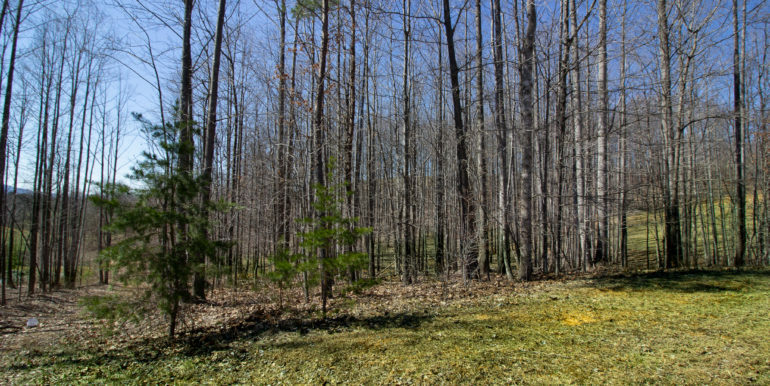 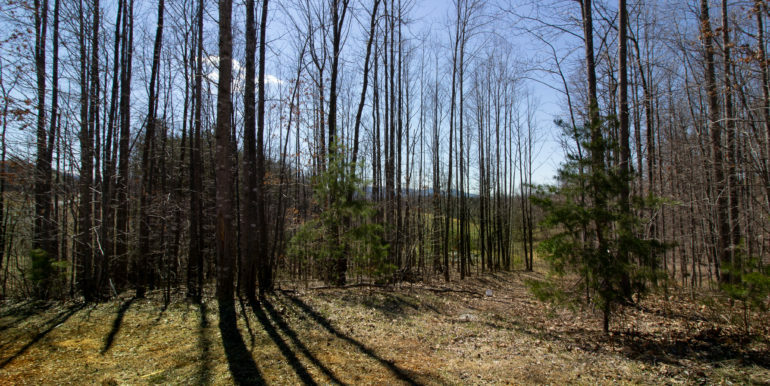 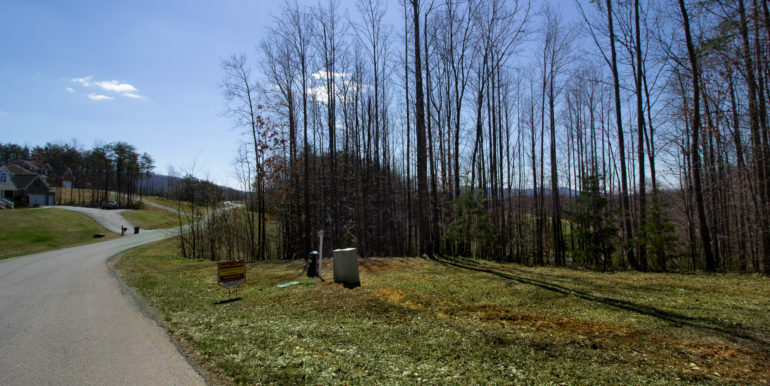 This 1.3 acre building lot in Roanoke is in the upscale neighborhood of Thornblade. 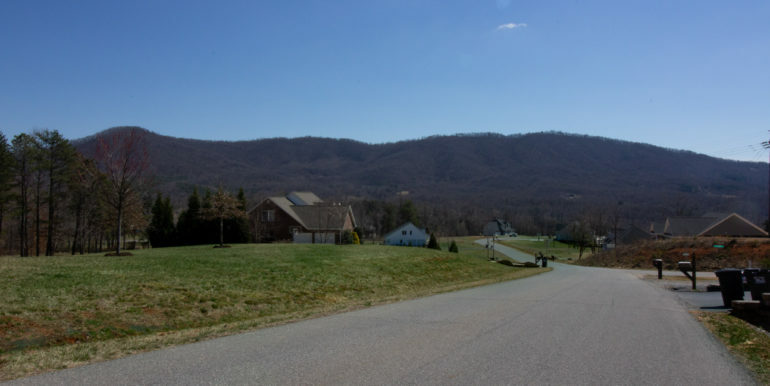 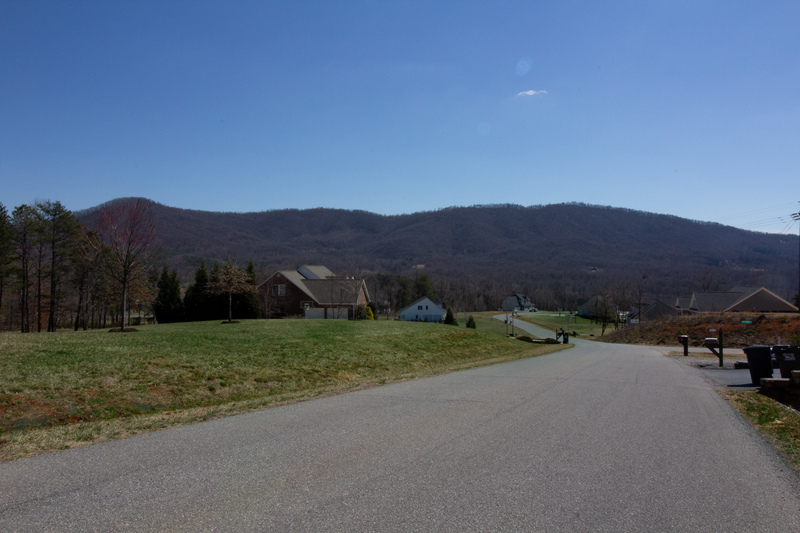 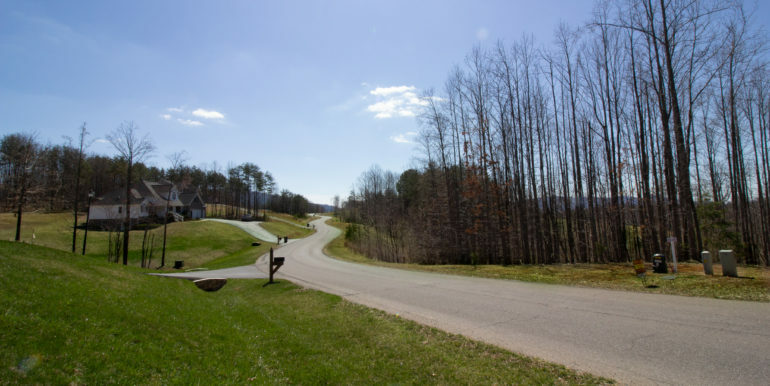 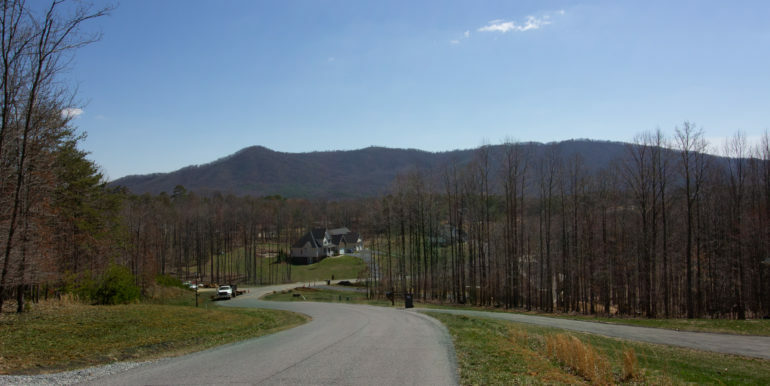 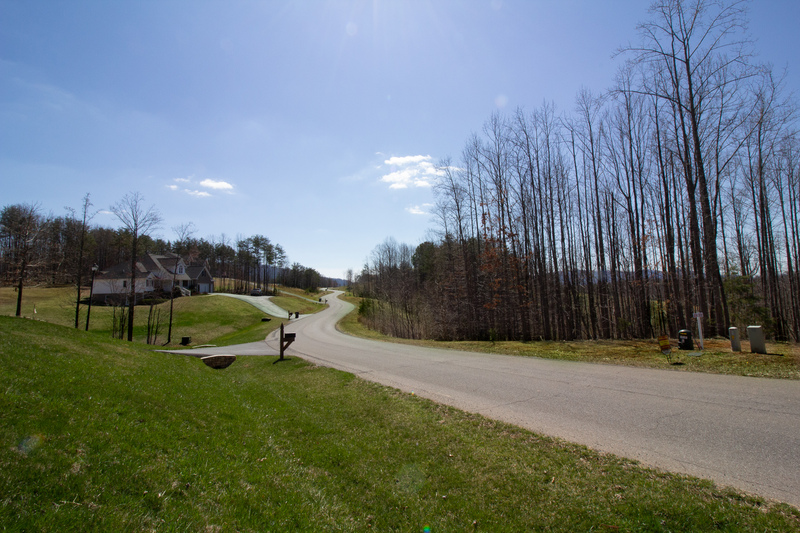 Located right off of route 460, this neighborhood features beautiful homes and they couldn’t be more convenient. 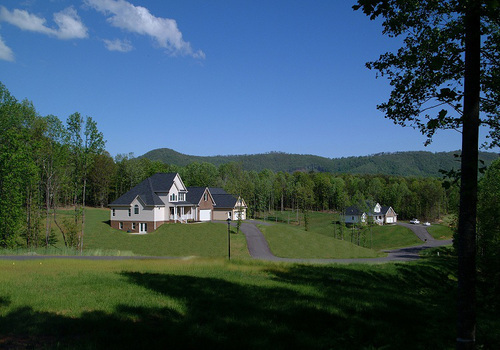 Three new builders have moved in and have started putting up homes. 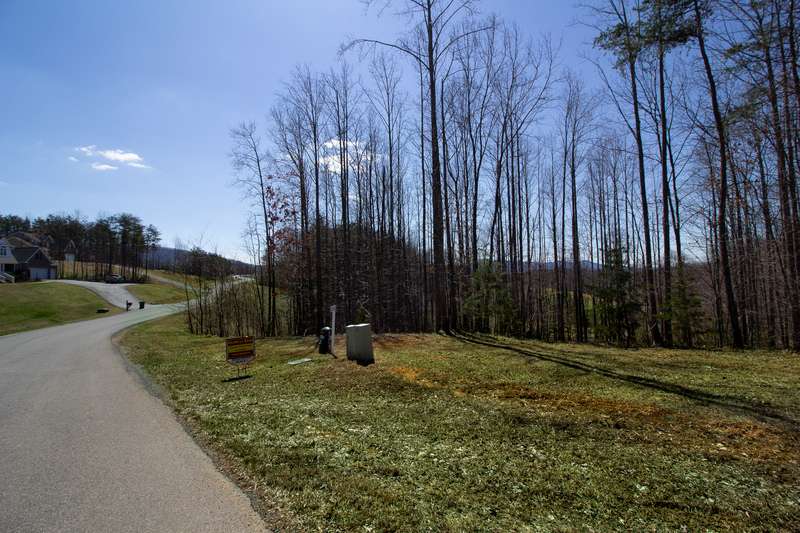 There are several lots still available, but you need to come pick yours out while they’re still on the market. 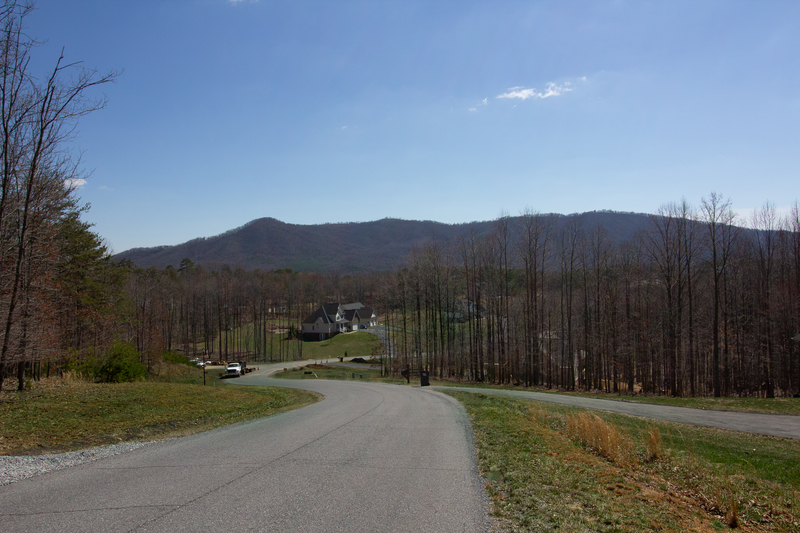 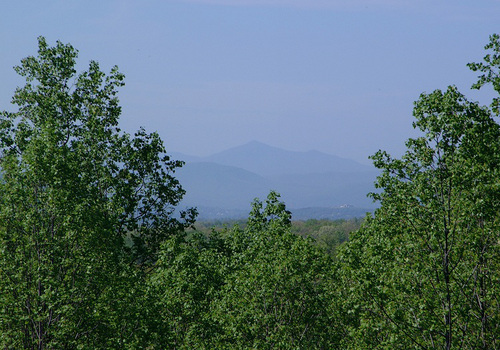 Mountain views, architectural covenants, and the location is perfect. 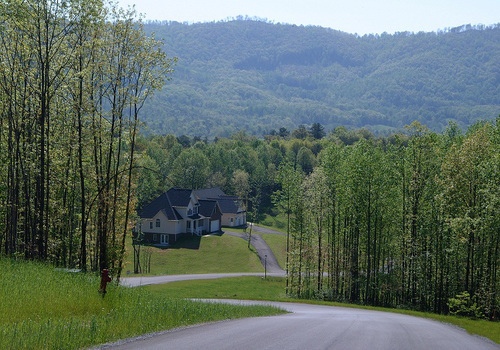 In addition, we can finance a lot for you if you like! 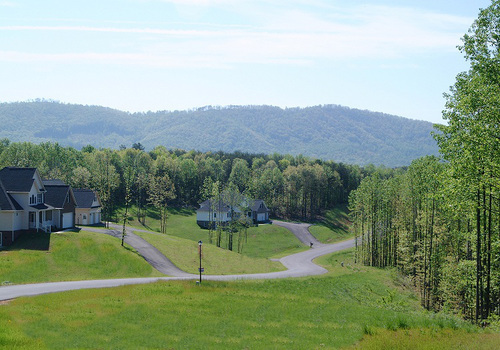 Call for a tour today of lot 46 today!